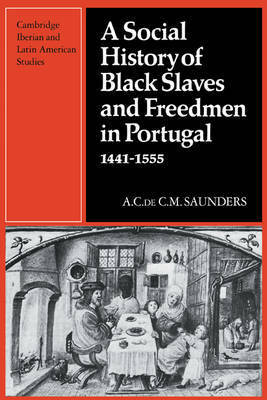 This book, originally published in 1982, was the first detailed study of black slavery in Portugal during the fifteenth and sixteenth centuries, when the Portuguese brought Europe into contact with black Africa and originated the Atlantic slave-trade. Portugal was the first European society to have a considerable black population, and the relations established between the white and black populations set a pattern that had effects throughout the Atlantic world. 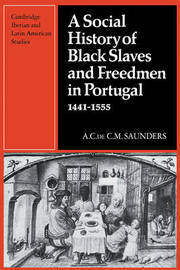 Through extensive analysis, this book sheds light on Portuguese slave laws, geographical distribution and the occupations of slaves with Portugal, the importance of slaves in urban and domestic workforce, and Portuguese racial prejudice, and places the racial relations within the wider contexts of slavery and race relations in the Mediterranean and the Americas. Students interested in slavery and race relations as well to students of European, Latin American and African history will find this useful.